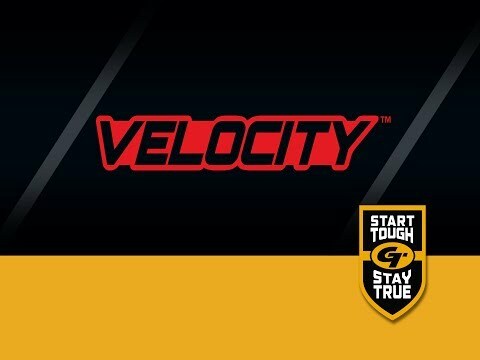 Gold Tip Velocity Pro makes slow bows fast and fast bows faster. The tight tolerance Velocity Pro is the pinnacle of high speed arrows. Constructed of Gold Tip's Smart Carbon® Technology for unmatched durability and straightness retention.